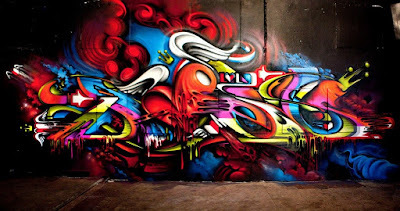 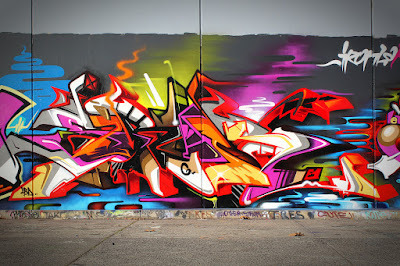 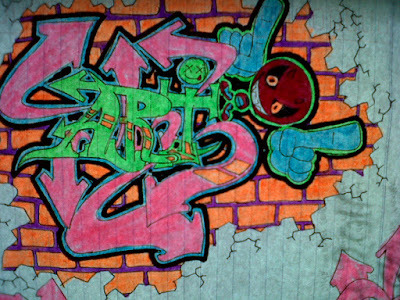 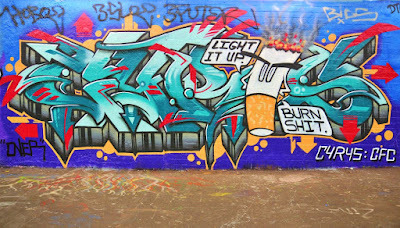 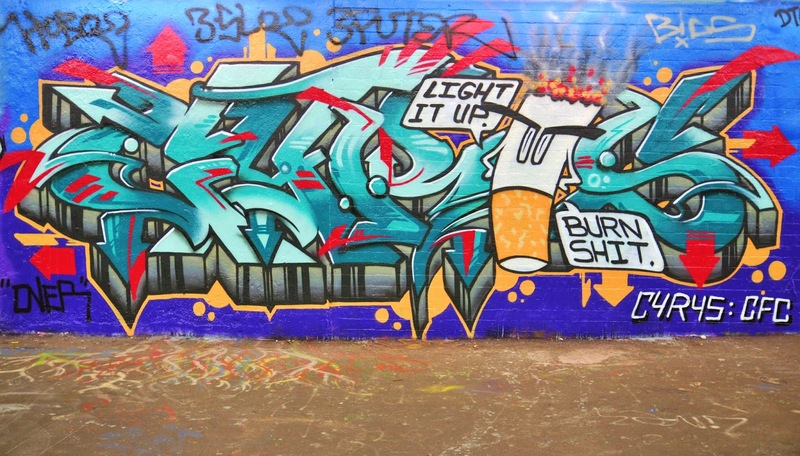 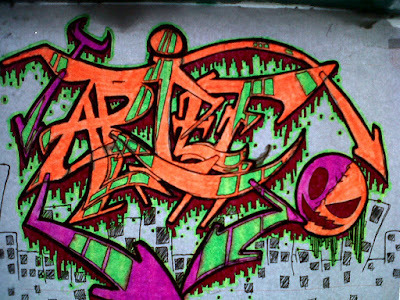 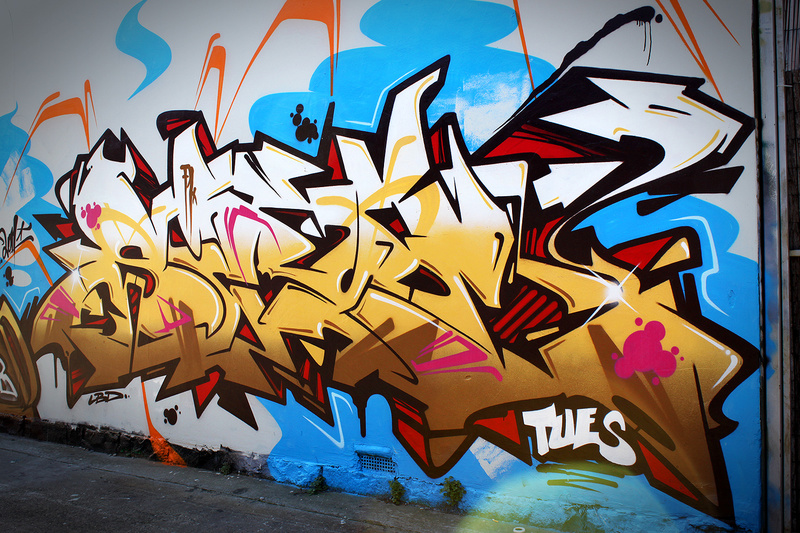 Graffiti is mostly seen as a pastime of misplaced youth and vandals or wrongly associated with violent gangs. 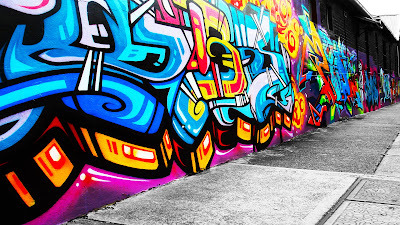 But for many others graffiti is a form of art, an expression of creativity and a major inspiration driver in life. 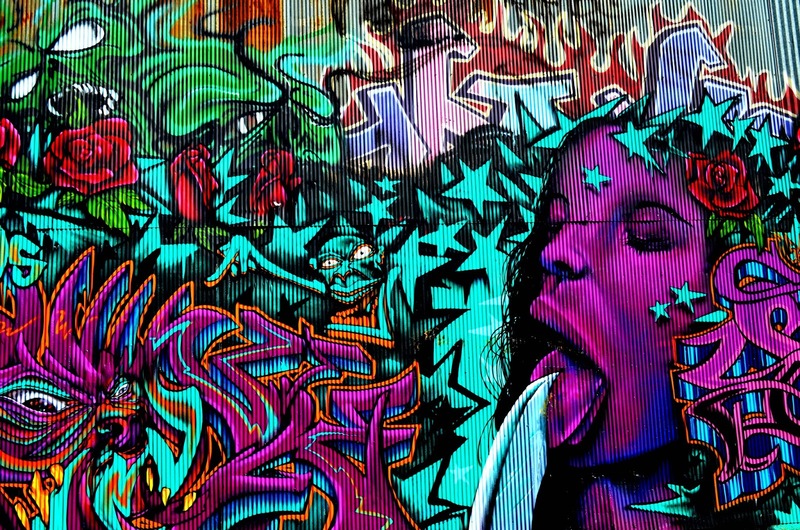 While most of the general public goes about their day-to-day life commuting to work in an often dull and meaningless manner, they often miss the beauty of art in the form of graffiti that surrounds them in their urban streets. 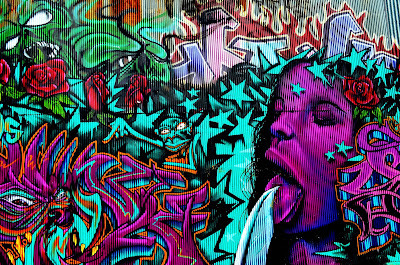 If people were to take the time to stop and notice these works, it would become clear that there is actually a diverse range of styles and types of graffiti. 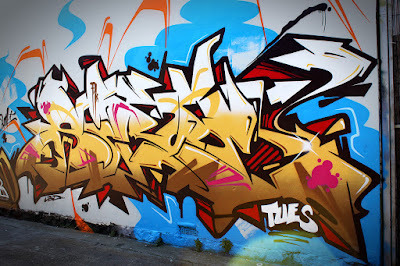 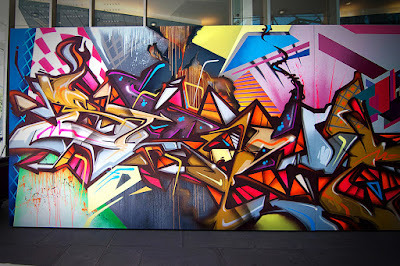 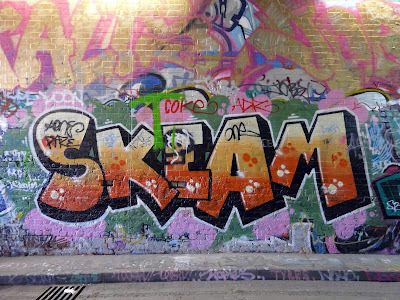 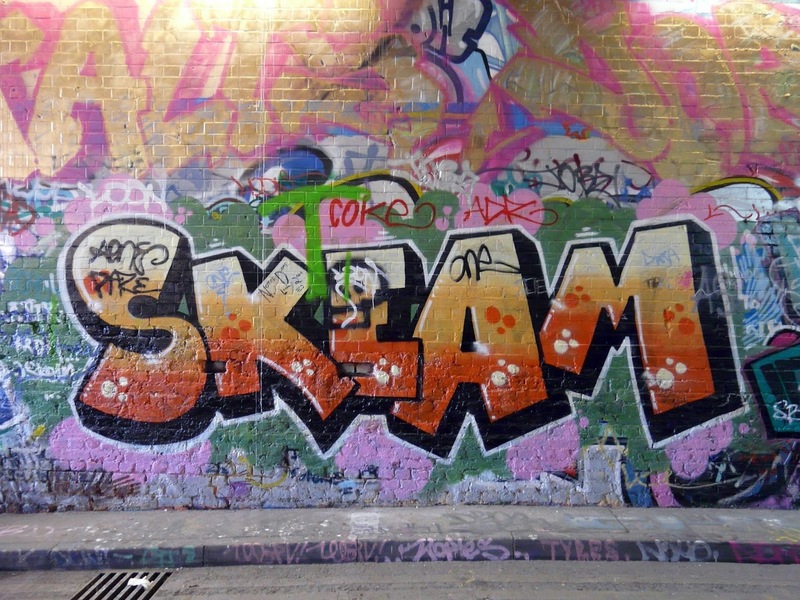 From the quick and simple tags and throwies to the often remarkable and breathtaking larger pieces, graffiti has a lot to offer for both the viewers and the writers. 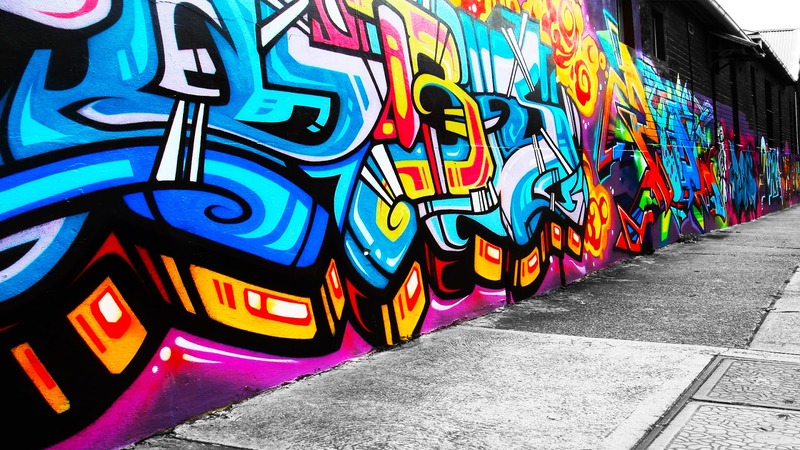 More people are recognizing graffiti as a legitimate art form with many legal murals and art commissions taking on a heavily graffiti influenced style across cities all over the world.